Charlie O’Connor, host of the Friday Morning After show, talks with Olivia Gennarelli, one of the organizers of the First Voices Week, an annual awareness event of Indigenous peoples and communities at Concordia University. This year, the event series is taking place from Jan. 30 to Feb. 03. This entry was posted in ABOUT TOWN, Activism, Concordia, Conference, Friday Morning After, Indigenous, Panel Discussion, Workshop on January 25, 2017 by admin. Kevin Deer (Mohawk, Kahnawake) talks about how he became a language teacher, some of the Indigenous history of so-called Montreal, his recent trip to Standing Rock, and new Mohawk language sessions beginning January 2017 at Dawson College and the Friendship House/Maison de l’Amitie. This entry was posted in ABOUT TOWN, Friday Morning After, Workshop on December 16, 2016 by admin. 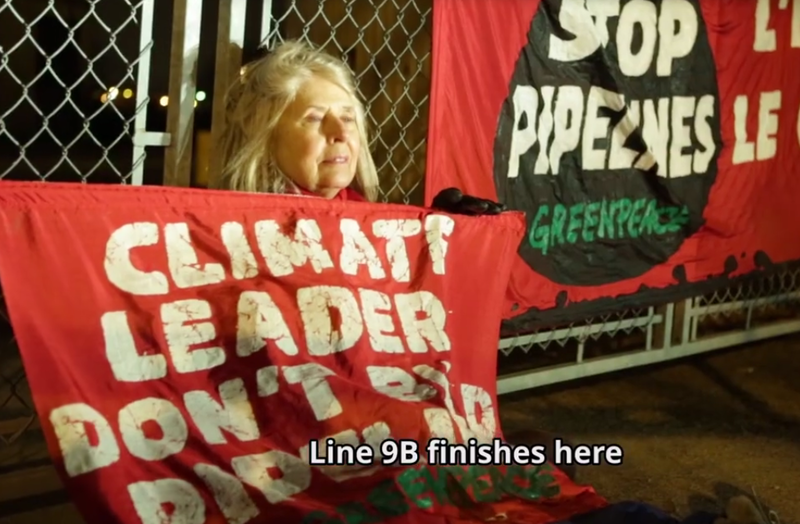 Charlie O’Connor co-host of the Friday Morning After show talks with Keith Stewart, head of the climate campaign Greenpeace Canada, about the recent direct action organized by Greenpeace activists at the oil terminal of the Line 9B pipeline where tanks are filled with tar sands oil. The action took place on Dec 5th in Montreal. This entry was posted in Activism, Environment, Friday Morning After, Politics on December 9, 2016 by admin. Could unwanted projects on Indigenous land become grounds for ‘breach of contract’ charges against Canada in the International Criminal Court? 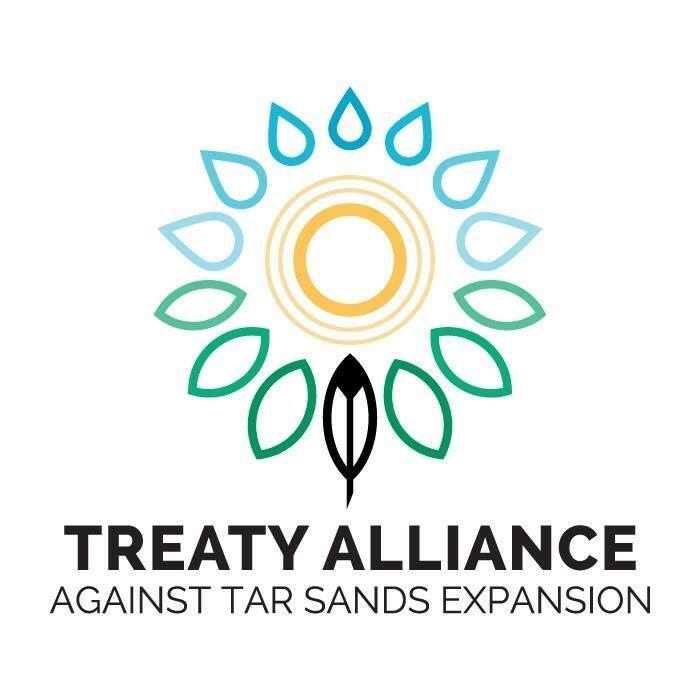 Charlie O’Connor from the Friday Morning After show talked with Grand Chief Serge Otsi Simon from the Mohawk Council of Kanesatake about the Treaty Alliance Against Tar Sands Expansion and the recent Trudeal/Liberal approval of two tar sands pipelines: Enbridge Line 3, to Minnesota, and the Kinder Morgan Trans Mountain to Vancouver. This entry was posted in Activism, Friday Morning After, Indigenous, Politics on December 6, 2016 by admin. Out of the Fog : Reclaim Yourself! The latest episode of Out of the Fog, “Reclaim Yourself”, is about adoptees/children of adoptees reclaiming their personal stories and histories through art and advocacy. Infused with humor and wit, our conversations will leave you mesmerized by their intelligence, eloquence and courage!! 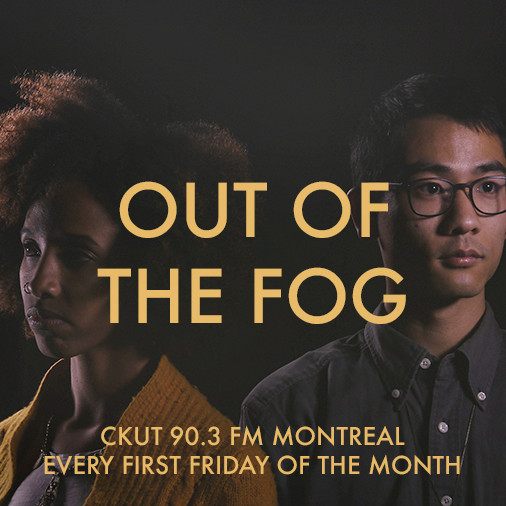 Out of the FOG is an adoption-focused magazine that airs every first Friday of the month at 8h30am on CKUT 90.3FM as part of the Friday Morning After show. !! LISTEN TO EPISODE 3 !! This entry was posted in Friday Morning After and tagged MAS Magazine on December 6, 2016 by admin. 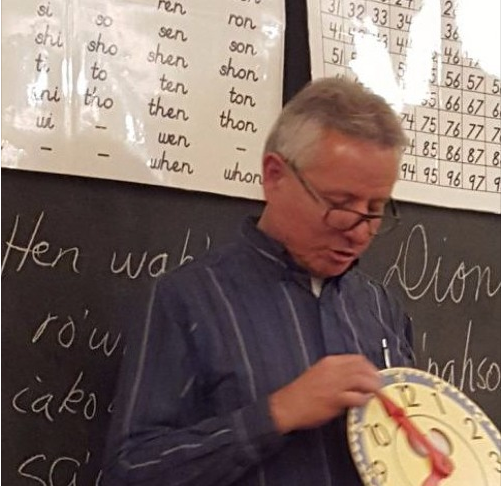 Nancy Ferranti from Scientifica Radio explores the biological and social processes that underly our musical abilities with music researcher Henkjan Honing who explains the origins of music and musical behaviours. Scientifica Radio is a biweekly magazine that airs on the Friday Morning After show on the 2d and 4th Friday of every month. This entry was posted in Friday Morning After, Music, Science on November 21, 2016 by admin. Make sure to Tune in to CKUT 90.3FM every Friday at 8h30am (except the first Friday of the Month) to listen to our brand new magazine, SCIENTIFICA RADIO! Our new science-focused radio magazine is produced mainly by science students from McGill University from various fields of study and interest. Follow SCIENTIFICA RADIO on Facebook! This entry was posted in Friday Morning After, McGill, Science on October 17, 2016 by admin. 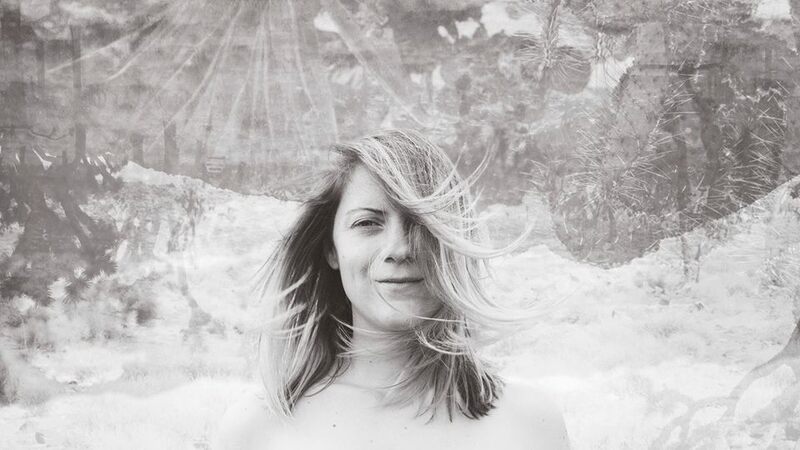 Brad Simpson from the Friday Morning After show, talked with Montreal folk artist, Victoria Lord, about her new album, Cars Passing By. This entry was posted in Friday Morning After, Music on October 17, 2016 by admin. 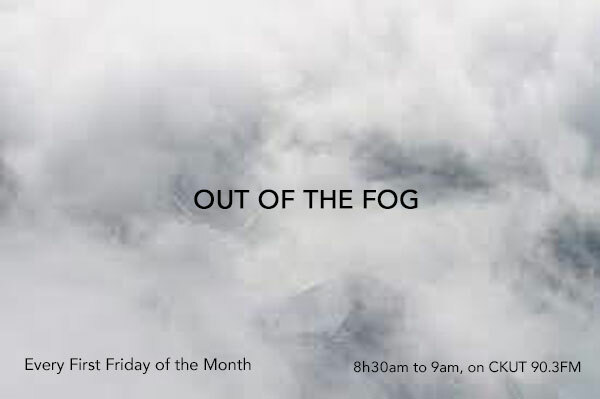 Make sure to Tune in this Friday for the first episode of our brand new magazine, OUT OF THE FOG!! Out of the Fog is a new magazine that will look at adoption issues from a critical perspective. It will be co-hosted by Kassaye MacDonald from the Ethiopian Adoptees of the Diaspora, and filmmaker, Pascal Huỳnh. This entry was posted in Friday Morning After on October 3, 2016 by admin. The Montreal Girl Positive launch, panel & live performances! is taking place on September 28. This entry was posted in ABOUT TOWN, Books, Friday Morning After, Panel Discussion, Women on September 27, 2016 by admin.